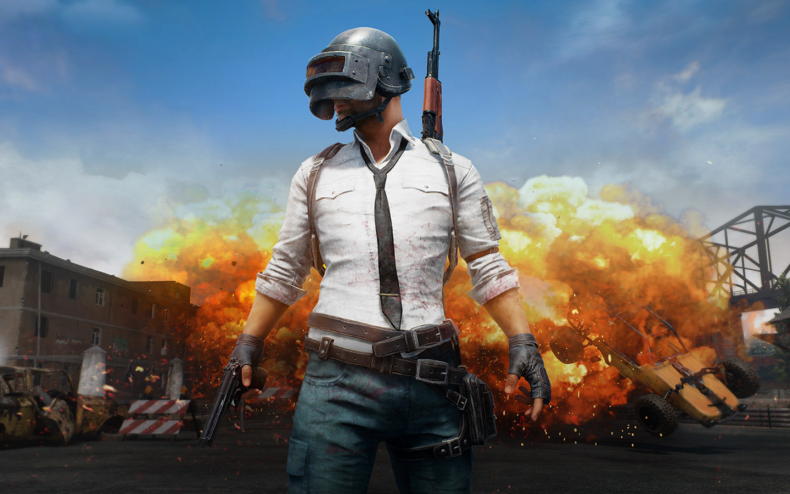 The original PC version of PUBG is out of Early Access, but are its problems far from over? And was anyone really expecting a smooth transition? 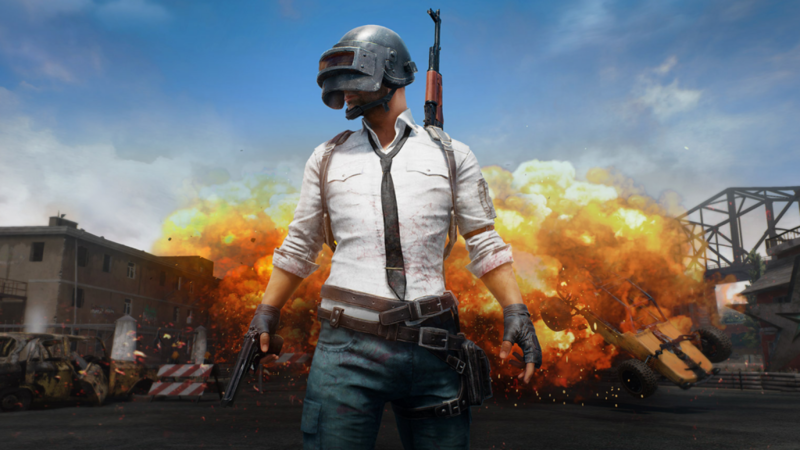 Bluehole and PUBG Corp. promised a December 20 launch for the finished game. On the day of December 20, they vowed to get Version 1.0 going by 11 PM Pacific, aka the furthest time zone they could stretch December 20 to (besides Hawaii). An additional one-hour delay meant they missed the promised deadline by one minute, launching at 12:01 AM Pacific….December 21. The 1.0 version of PUBG was wildly unstable for its first few hours, and the countless numbers of players logging on as the sun rose made things worse. As the morning went on, though, the kinks disappeared and the servers became more stable. Currently Bluehole has forecasted a record turnout by the end of today, and they will most likely get it. The PUBG 1.0 patch will include the new Miramar map and the vaulting ability, as promised, but also a large number of bug fixes. The full list of patch notes has been posted here.